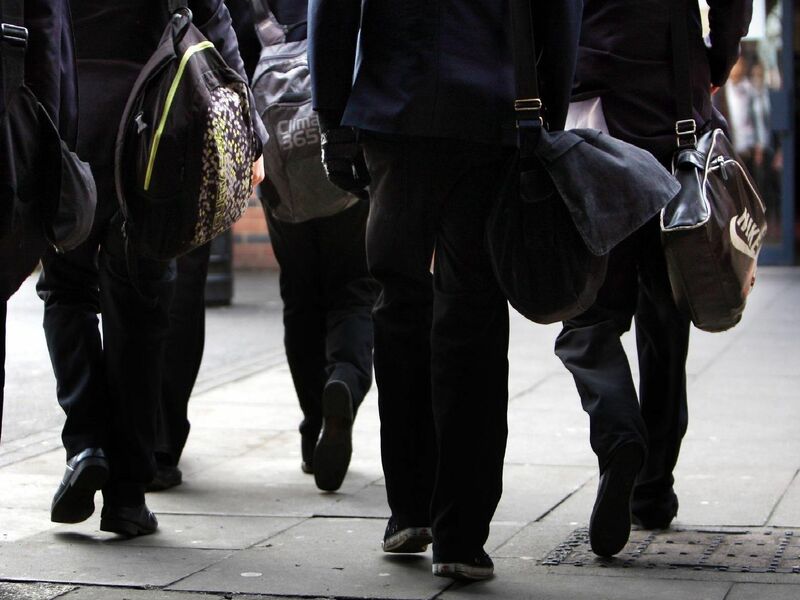 These are the most popular secondary schools with parents in Leeds this year. The data shows the total number of applications each school received, and the proportion of this total that were first-choice preferences. Three schools - Allerton Grange, Pudsey Grangefield and Royds - had more second-choice preference applications than first-choice. Parents can select up to five schools on their application form and rank them in order of preference. In 2019, 9,141 pupils were given Year Seven places for September, and 7,486 of these got their first-choice school. 8,711 will go to one of their parents' five preferred schools but 430 families did not get a place at any of their chosen schools. Around 90 per cent of parents applying on behalf of these 430 children did not list their nearest secondary school or a school that they live within the catchment area for on their application form. They may have instead used their five choices to apply for oversubscribed schools further away from their home that prioritise children living locally. These families have instead been allocated a school that has places remaining but may in some cases be a considerable distance from where they live. The council's admissions team have warned parents against the risks of this practice - which can leave their child in a difficult position. It is recommended that parents list at least one local school among their five preferences - even if they are also requesting places at schools further afield - to avoid excessive travel distances. Roundhay is Leeds' most popular secondary school, with 1,428 applications. 521 of these were first-choice and 452 were second-preference.